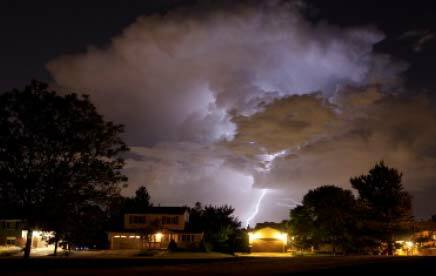 Little Elm & Frisco Electricians…Best in town! Families in Frisco and Little Elm certainly have a wide choice of electricians! Open up the phone book and you’ll see page after page of individuals and businesses that insist they are THE BEST choice. However, deciding who make the repairs or updates to your home is not a choice to be made blindly. 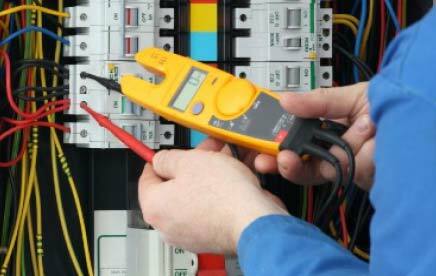 Here are some things to consider when deciding on an electrician. 1) The depth and breadth of their experience. 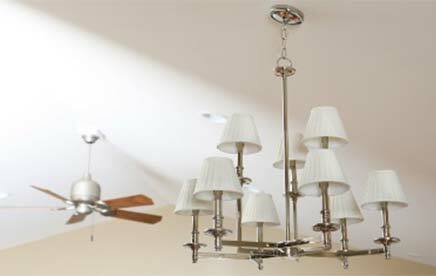 Light It Up Electric is owned by a Master Electrician with over ten years experience in the North Dallas area, including several homes and businesses in Frisco and Little Elm. 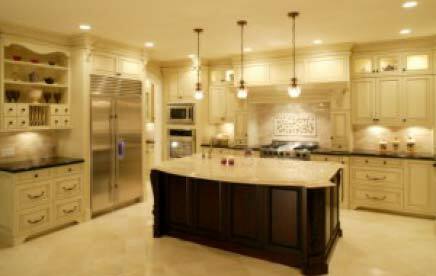 Our Master Electrician has completed indoor electrical work including media room lighting, kitchen lighting, custom lighting, wall lighting, and even having coax cable installed. We can also help make your home or business safer with GFI outlets, whole house surge suppressors, and generator installation. 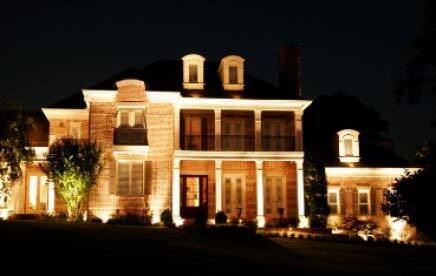 Outside the home, we can make your home more enjoyable with outdoor kitchen electrical or hot tub hook up, and safer with security lighting and landscape lighting. For our business customers, we can install track lighting or canister lighting in your business, and perform electrical repair as necessary. 2) The integrity of the business. Light It Up Electric is pleased to offer references of past work completed upon request. We are licensed and insured, and have an A+ rating from the Better Business Bureau. You can read some of our testimonials here on this website. We offer a free estimate for all work to be performed so there are never any unpleasant surprises. If you would like to hear more, send us an email at LightItUpElect@aol.com or a message on Facebook. 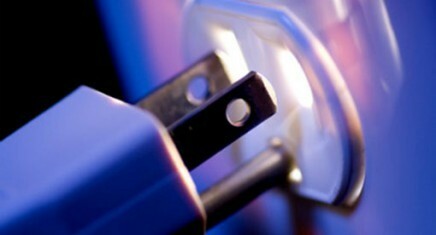 We will be glad to discuss what we can do for your electrical needs!